New paper from my lab in which we identified the RNAs made by RNA Polymerase IV, an enzyme we discovered ~15 years ago. Took us more than ten years to find the little buggers, but we finally got ’em. The paper is “open access”, meaning that anyone can read it without paying a download fee or subscription. So have at it if you need a nap. And the post included a link to a new paper in Elife. This brought back memories because I had a small part in the discovery (or more accurately, some post discovery analysis). So – let’s step into a time machine here provided by, well, me keeping all my email forever I guess. 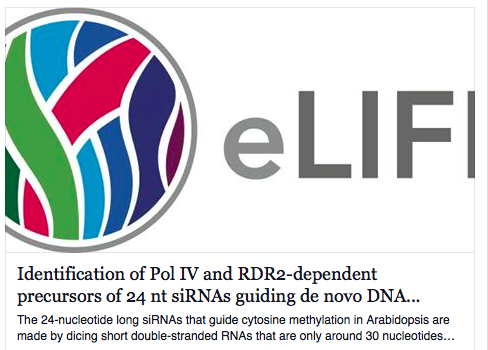 DNA-dependent RNA polymerase subunits – one each for pol I, II and III. protein sequences for clustal analysis? This sounds quite interesting. I have found that for many of the DNA repair genes I have been looking at, the A. thaliana genes do show quite long branches, so long branches might be a possibility. 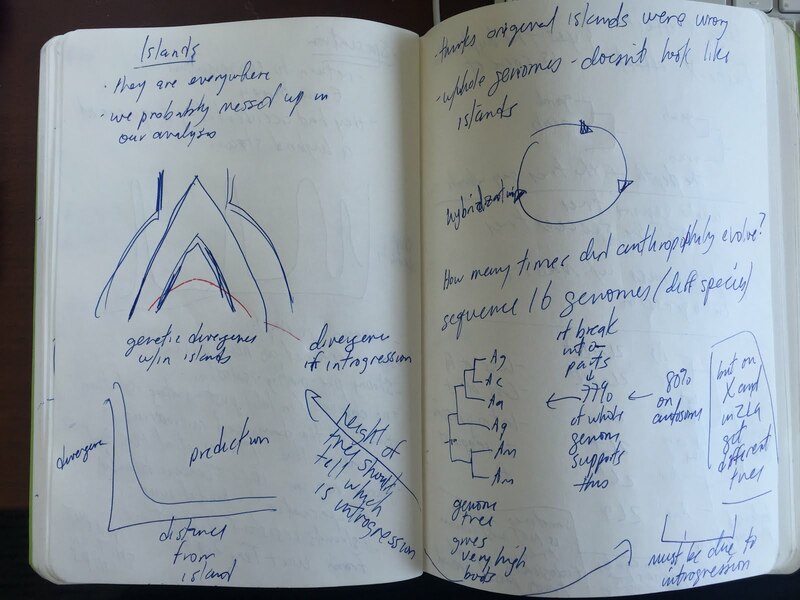 A good phylogenetic analysis should be able to detemrine if that is the case. If you send me the sequences and/or an alignment, I would be happy to put them through a more deailed phylogenetic analysis. pol I, II, III, and archae. DEFINITION DNA-dependent RNA polymerase II [Arabidopsis thaliana]. 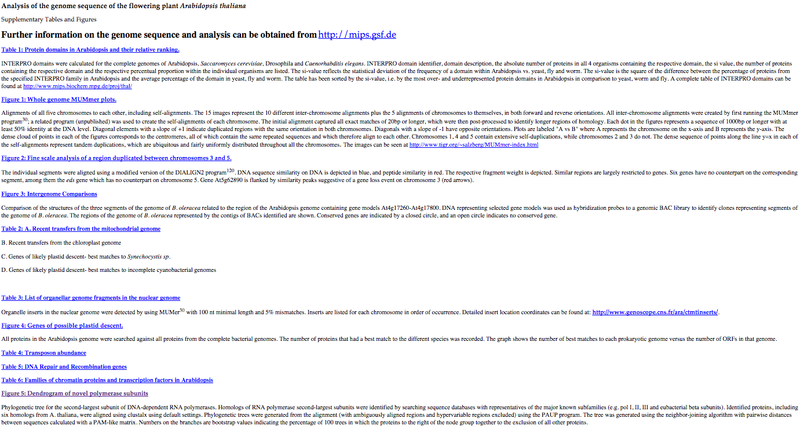 DEFINITION DNA-directed RNA polymerase subunit [Arabidopsis thaliana]. DEFINITION DNA-DIRECTED RNA POLYMERASE SUBUNIT B. Attached is a phylogenetic tree of RNA polymerase subunits (Craig suggested I look at these because of an unusual protein in the A. thaliana genome). A. thaliana has representatives in five different subfamilies – Pol-I, Pol-II, Pol-III and RpoB (for the chloroplast) as would be expected and then this novel Pol which I have called Pol-IV. I do not know much about RNA polymerase, but it seems like this is a pretty big deal and I think should be emphasized in the paper. What do you think? I could try to make a pretty tree figure to show the different families. 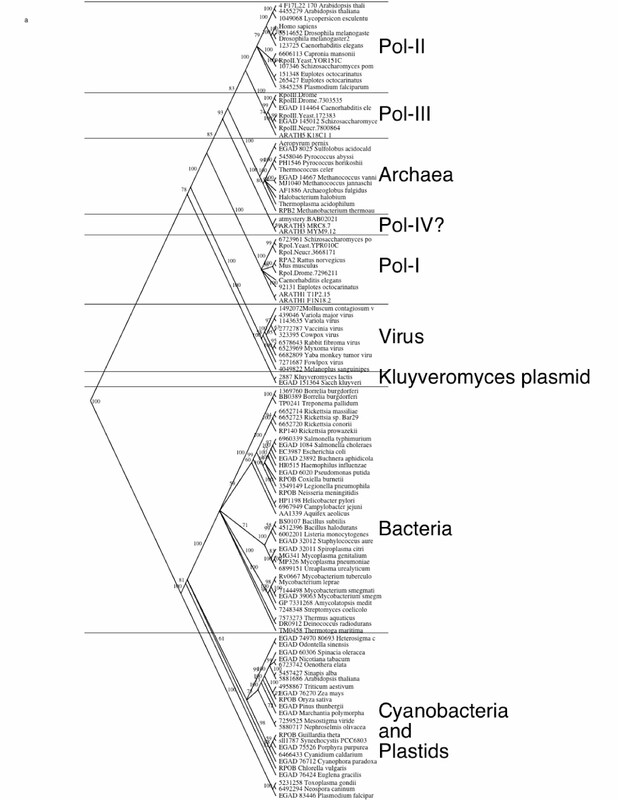 Many thanks for the detailed phylogenetic tree of the mystery pol subunit. a new clade. Is there room for such a figure, Mike? unusual subunit is enough to confer new properties-i.e. a true pol IV. Obviously, that will require quite a bit of work. the largest subunit, too. If there is, pol IV may not be such a wild idea. Anyway, here are some largest subunit sequences for pol I, II and III. 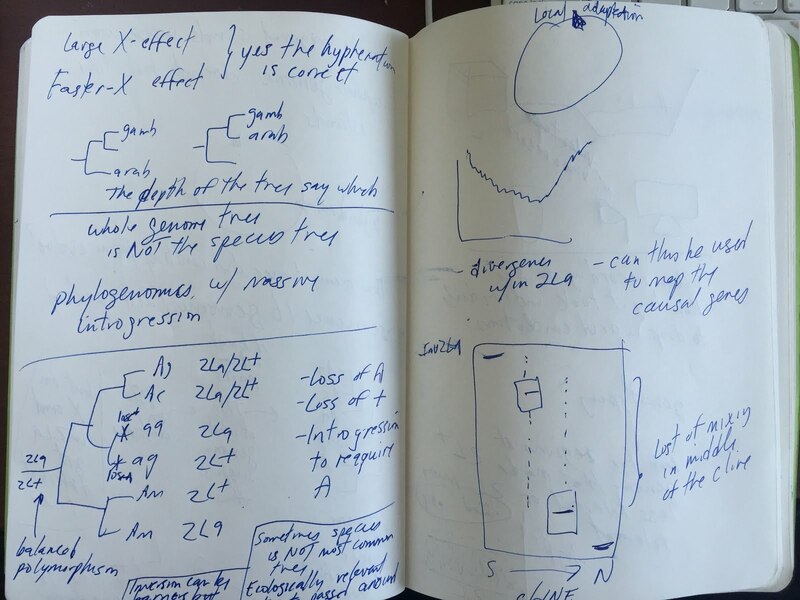 sorry .. no useful sites out there for doing phylogenetic analysis … I am working on such a type of thing right now. I tis tricky becuase to do it correctly you need to filter out parts of a multiple sequence alignment to remove badly aligned regions as well as hypervariable regions. 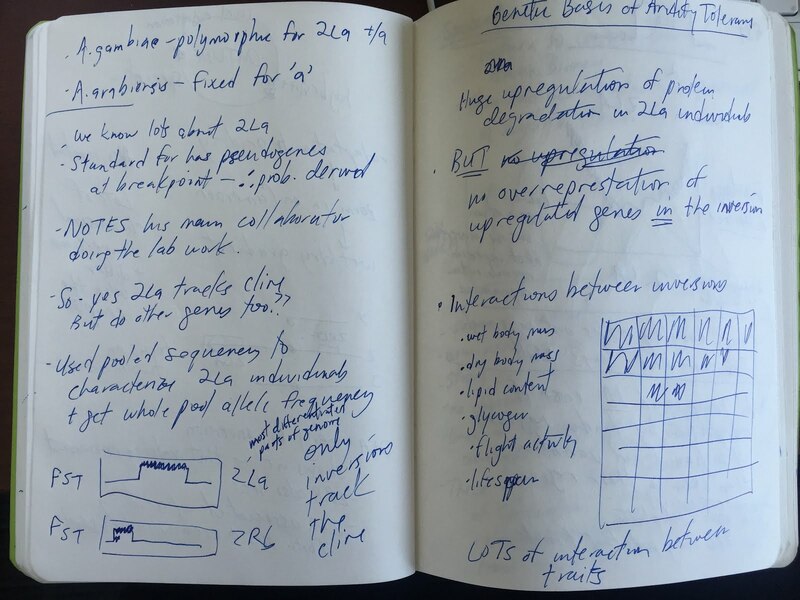 sequences and gene models more carefully. and send you an updated version as soon as I can. I have attached it in a few different formats. I will be out of town for a few days but checking email. largest subunit to further test the hypothesis of a pol IV? 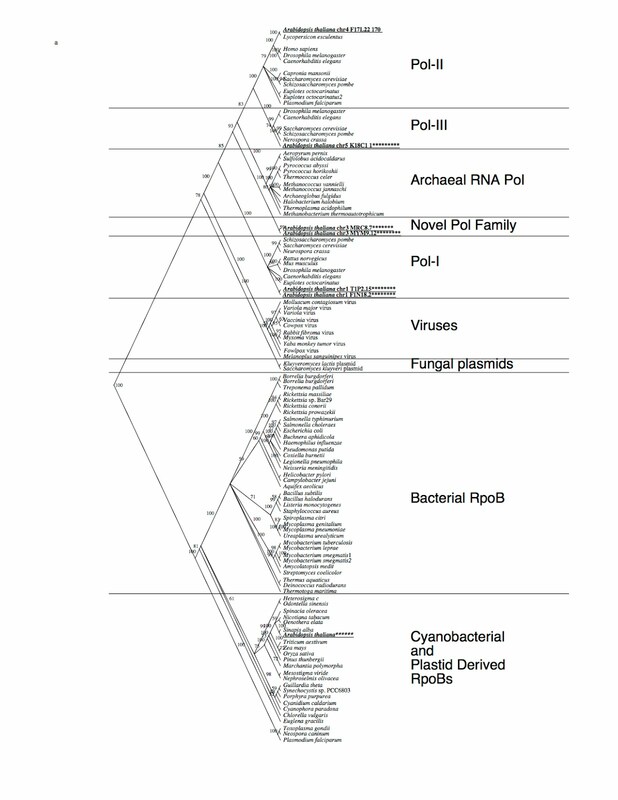 Attached is a new version of the rna pol tree with fonts corrected. I am going to add a few more sequences a rerun it and make a new tree tomorrow. Figure. Phylogenetic tree of RNA polymerase homologs. Homologs of RNA polymerase were identified by searching sequence databases with representatives of the major known RNA polymerase subfamilies. These proteins, as well as six DNA polymerase homologs from A. thaliana, were aligned using clustalx using default settings. Phylogenetic trees were generated from the alignment (with ambiguously aligned regions and hypervariable regions excluded) using the PAUP* program. The tree shows was generated using the neighbor-joining algorithm with pairwise distances between sequences calculated with a PAM-like matrix. Numbers on the branches are bootstrap values indicating the percentage of 100 trees in which the proteins to the right of the node grouped together to the exclusion of all other proteins. exclusion of all other proteins. Unexpectedly, Arabidopsis has two genes encoding a fourth class of largest subunit and second-largest subunit (Supplementary Information Fig. 5). It will be interesting to determine whether the atypical subunits comprise a polymerase that has a plant-specific function. 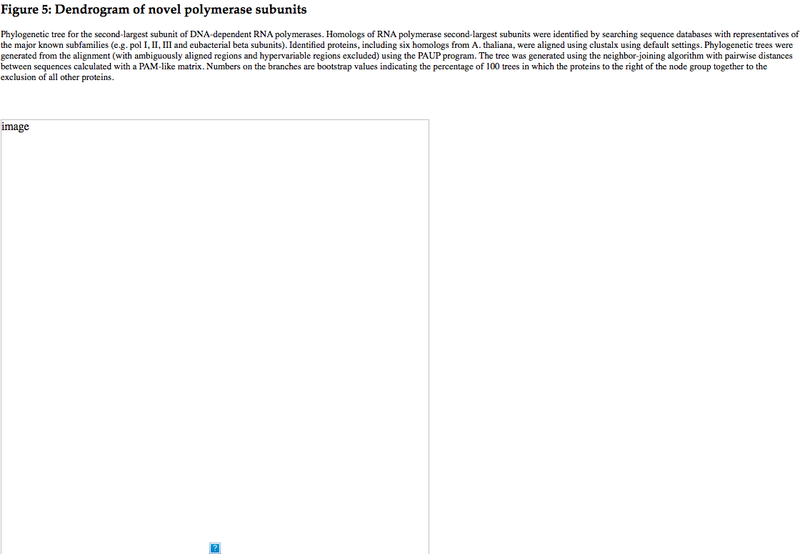 And then clicking on the Figure 5 you get a broken page w/o the Figure. 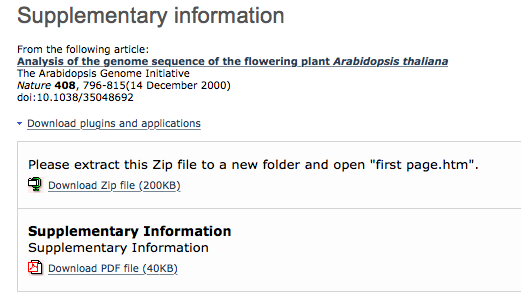 So that is the beginning of the story on RNA Pol IV in Arabidopsis. Go read the E-life paper and some of what it cites for the last 15 years of the story. Was informed of this by Titus Brown, one of the instructors. Info copied from here. Who: Ben Johnson (Michigan State University); Tracy Teal (Data Carpentry); C. Titus Brown (UC Davis). Where: TBD (UC Davis campus). This workshop is open to everyone, including graduate students, postdocs, staff, faculty, and community members. We have extra space for UC Davis VetMed affiliates; contact the host if you are an SVM affiliate. This two-day hands-on workshop will introduce biologists to microbial genomics and transcriptomics. The primary focus will be on genome assembly and annotation, and subsequent transcriptome analysis, of bacteria. We will be analyzing a stock data set, and we will be using the Amazon cloud. Attendees will need to bring a computer with a Web browser, an Internet connection, and an ssh client; Windows users should install MobaXterm before the workshop. LICENSE: This documentation and all textual/graphic site content is licensed under the Creative Commons – 0 License (CC0) — fork @ github. Presentations (PPT/PDF) and PDFs are the property of their respective owners and are under the terms indicated within the presentation. And this post generated some responses including yesterday a series of responses from whomever is behind the Cold Spring Harbor Meetings Twitter account. Sounds great. And I retweeted all of these. 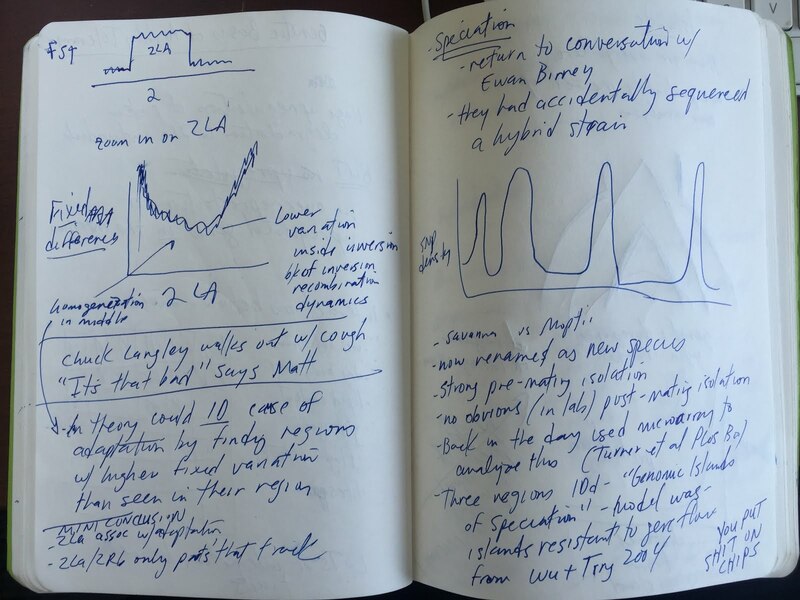 Hagan Bayley, Oxford Nanopore Technologies, Ltd.
That is right. 47 speakers. 4 of which are female. For a whopping 7.8 % female speakers. 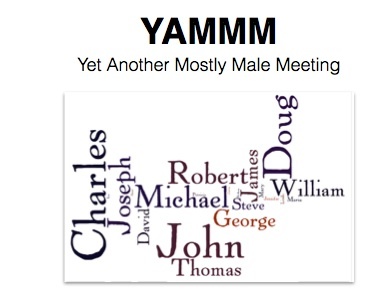 This is one of the most extreme skews I have seen for any meeting. This truly makes me sick to my stomach. 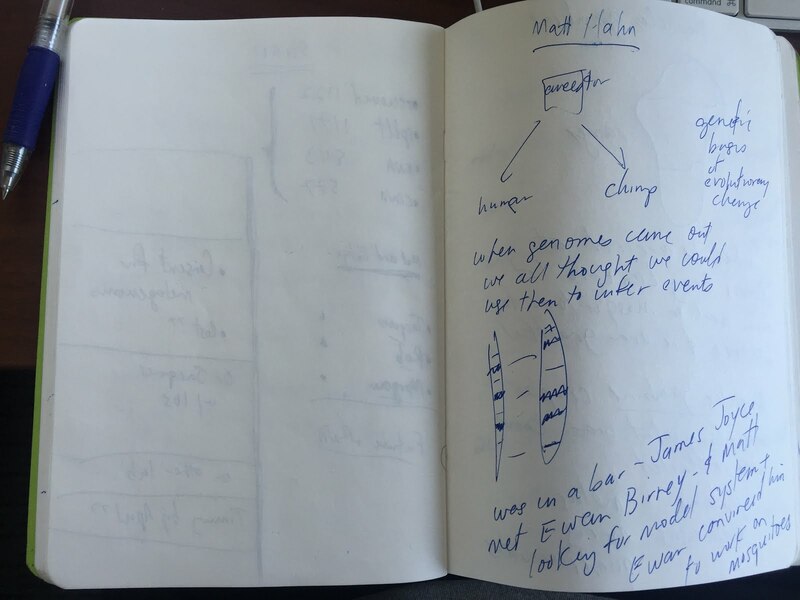 Since there are plenty of women who have had and still have fundamentally important roles in the field of sequencing and sequencing technology I infer that this most likely reflects some type of bias in the meeting organization and planning process. And one of the major sponsors as Illumina. I think they all have some explaining to do. One last note – the meeting description says “The opening session will include a tribute to Frederick Sanger, the father of DNA sequencing, and will cover the early efforts in protein, RNA and DNA sequencing.” Really? The father of DNA sequencing? Seems perfect for this meeting I guess. 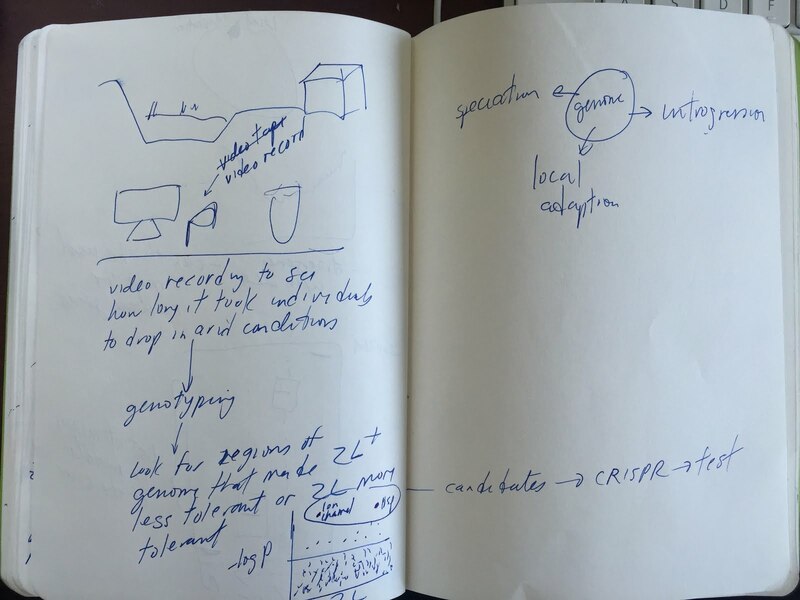 So I decided to take a peek at these meetings I started with Biotechnology: Past, Present & Future (2008). Next I went to History of Restriction Enzymes (2013). OK that is 21:1 or 4.5 % women. Well, I guess this makes the meeting on sequencing look good. So so much better no? 24:5 Male: Female or 17% female (for the speakers). That comes to 24:4 for speakers or 14% female. Notice any patterns? The totals for these meetings come to 17 women out of 142 speakers. Or ~12 %. 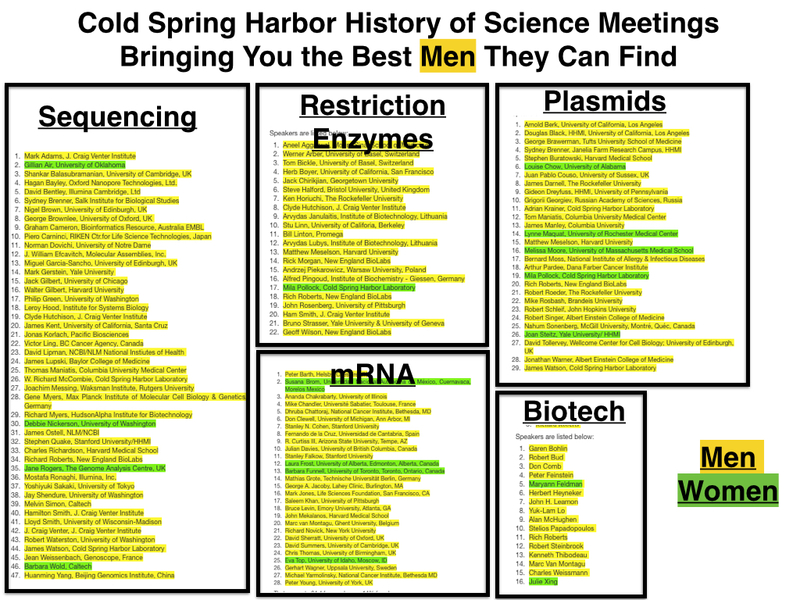 That is a dismal record for Cold Spring Harbor Labs and certainly does not convince me that they are trying at all to have diversity represented at their meetings. 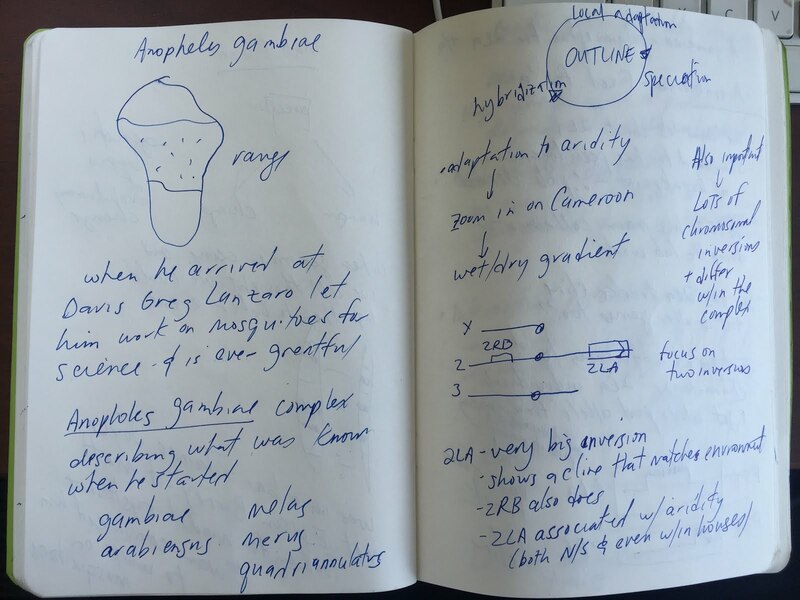 I note – I truly love many things about CSHL. This is definitely not one of them. @DrGvanK Would be good if they were named and could be invited to speak. Whole issues of Genome Biology/Genome Medicine on "Genomics of Infectious Disease"
Infectious diseases are major contributors to global morbidity and mortality, and have a devastating impact on public health. The World Health Organization estimates that 1 in 3 deaths worldwide are due to an infectious disease, with a disproportionate number occurring in developing regions. While the completion of the first genome sequence of a pathogen, Haemophilus influenzae, in 1995 took decades of work, in recent years, high-throughput technologies have revolutionized the study of pathogens. Whole-genome sequences are now achievable within days and available for multiple pathogens, including those that cause neglected tropical diseases, which has advanced our understanding of the biology and evolution of pathogens. Crucially, such research has enabled important advances in the clinical management of infectious diseases, and continues to guide public health interventions worldwide. In this cross-journal special issue, guest edited by George Weinstock (The Jackson Laboratory for Genomic Medicine, USA) and Sharon Peacock (University of Cambridge, UK), Genome Biology and Genome Medicine take stock of where we are now, with a collection of primary research and commissioned articles that discuss different aspects of the genomics of infectious diseases in human populations, including the progress made towards their eradication, and the remaining challenges in terms of both fundamental science and clinical management. Human infectious diseases in the genomics era: where do we go from here? Author Jonathan EisenPosted on November 23, 2014 Categories Misc.Tags Genomics, infectious diseases, Misc.Leave a comment on Whole issues of Genome Biology/Genome Medicine on "Genomics of Infectious Disease"
Quick post – Outbreaker and the "Bayesian Reconstruction of Disease Outbreaks by Combining Epidemiologic and Genomic Data"
Interesting new paper out: PLOS Computational Biology: Bayesian Reconstruction of Disease Outbreaks by Combining Epidemiologic and Genomic Data. Recent years have seen progress in the development of statistically rigorous frameworks to infer outbreak transmission trees (“who infected whom”) from epidemiological and genetic data. Making use of pathogen genome sequences in such analyses remains a challenge, however, with a variety of heuristic approaches having been explored to date. We introduce a statistical method exploiting both pathogen sequences and collection dates to unravel the dynamics of densely sampled outbreaks. Our approach identifies likely transmission events and infers dates of infections, unobserved cases and separate introductions of the disease. It also proves useful for inferring numbers of secondary infections and identifying heterogeneous infectivity and super-spreaders. After testing our approach using simulations, we illustrate the method with the analysis of the beginning of the 2003 Singaporean outbreak of Severe Acute Respiratory Syndrome (SARS), providing new insights into the early stage of this epidemic. Our approach is the first tool for disease outbreak reconstruction from genetic data widely available as free software, the R package outbreaker. It is applicable to various densely sampled epidemics, and improves previous approaches by detecting unobserved and imported cases, as well as allowing multiple introductions of the pathogen. Because of its generality, we believe this method will become a tool of choice for the analysis of densely sampled disease outbreaks, and will form a rigorous framework for subsequent methodological developments. Figure 5. Results of the analysis of the SARS data using outbreaker. This figure summarizes the reconstruction of the outbreak, showing putative transmissions (arrows) amongst individuals (rows). Arrows represent ancestries with a least 5% of support in the posterior distributions, while boxes correspond to the posterior distributions of the infection dates. Arrows are annotated by number of mutations and posterior support of the ancestries, and colored by numbers of mutations, with lighter shades of grey for larger genetic distances. The actual sequence collection dates are plotted as plain black dots. Bubbles are used to represent the generation time distribution, with larger disks used for greater infectivity. Shades of blue indicate the degree of certainty for inferring the origin of different cases, as measured by the entropy of ancestries (see methods and equation 12): blue represents conclusive identification of the ancestor of the case (low entropy), while grey shades are uncertain (high entropy). Figure 6. Consensus transmission tree reconstruction of the SARS outbreak. This figure indicates the most supported transmission tree reconstructed by outbreaker. Cases are represented by spheres colored according to their collection dates. Edges are colored according to the corresponding numbers of mutations, with lighter shades of grey for larger numbers. Edge annotations indicate numbers of mutations and frequencies of the ancestries in the posterior samples. We are thankful to Sourceforge (http://sourceforge.net/) and CRAN (http://cran.r-project.org/) for providing great resources for developing and hosting outbreaker. Author Jonathan EisenPosted on February 2, 2014 Categories Misc.Tags Genomics, Misc., outbreaker, pidemiology, PLOS Computational Biology, SARS3 Comments on Quick post – Outbreaker and the "Bayesian Reconstruction of Disease Outbreaks by Combining Epidemiologic and Genomic Data"
The International Forum on Genomics, Innovation & Economic Growth will be held on 25 – 27 Nov 2013 in Mexico City. http://t.co/0M54BLg1IU. Author Jonathan EisenPosted on July 29, 2013 April 10, 2017 Categories Misc.Tags conferences, gender, Genomics, meetings, Misc., women in science, yammgm, YAMMM, yet another mostly male meeting2 Comments on Another genomics meeting featuring men men men and men: International Forum on "Genomics, Innovation and economic growth"
You could call it symbiomics (but please do not)… but whatever name you use, this is $^@#&* so cool. World’s Smallest Genome of a Cellular Organism? Anyway – I live tweeted her talk and then tried to “Storify” those tweets but Storify was not working well. Thankfully Surya Saha made a storify which I then edited (with his permission).